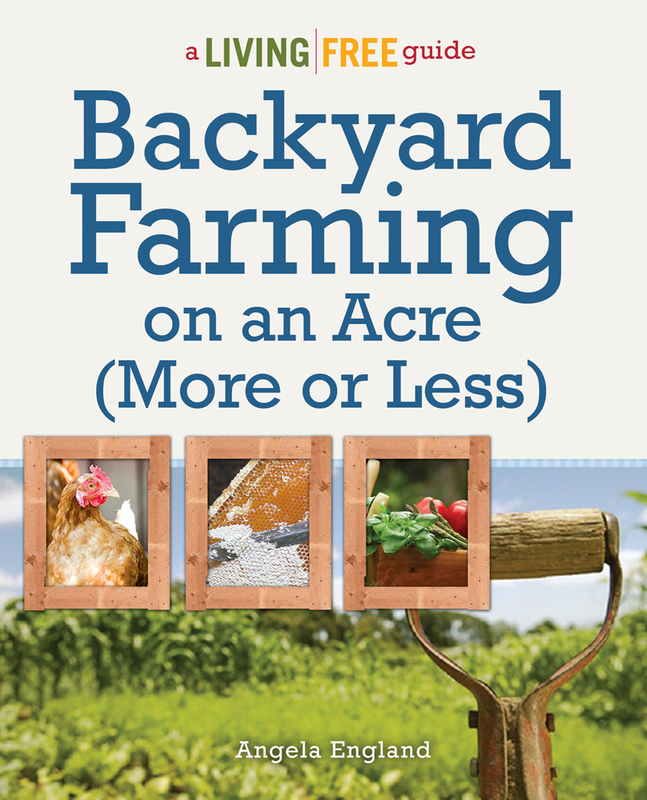 We have tons of free homesteading resources and printables, some exclusive, available on Backyard Farming Guide. Gardening Journal Pages – Here are the free gardening journal pages mentioned in the book. These were designed exclusively for Backyard Farming on an Acre (More or Less) and if you haven’t picked up the book yet, you will love it. Chicken Coops and Poultry House Plans – Dozens of free downloadable chicken coops, hen houses, brood boxes and other backyard chicken flock resources for the DIYer. These additional resources were referenced in Backyard Farming on an Acre (More or Less) or would be beneficial in expanding on the techniques covered in the book. Gardening Resources – See how-to videos, pruning guides, books, and more for turning lawn or over-grown wilds into a productive bounty. Livestock Resources – From part 2 of Backyard Farming on an Acre (More or Less) these books, websites, and other resources will help with your animals. Food Preserving Resources – Everything you need from supplies to tutorials to expert tips for preserving the bounty of your backyard farm. Crafting Resources – Part 5 of Backyard Farming on an Acre (More or Less) barely scratched the surface of what you can produce from your own backyard. See detailed resources to help you along your way.